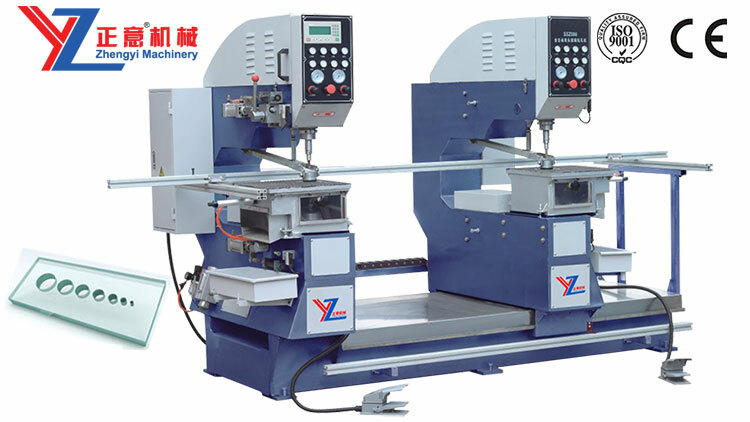 ZYZ0222Glass drilling machine's structure adopts high-quality thickened, 45# steel high temperature annealing. 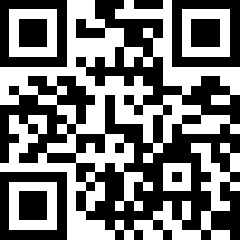 The structure of stable performance, can withstand the high strength working load. Work table adopts high quality casting material, after high temperature annealing structure stable performance. 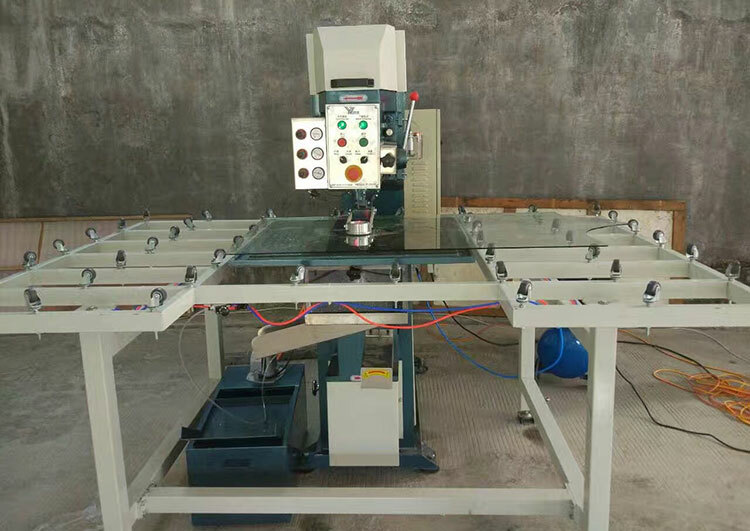 Machine adopts pneumatic glass clamping, sues upper and lower drill bits to drill holes, the lower drill can go up automatically, the position and speed can be adjusted. 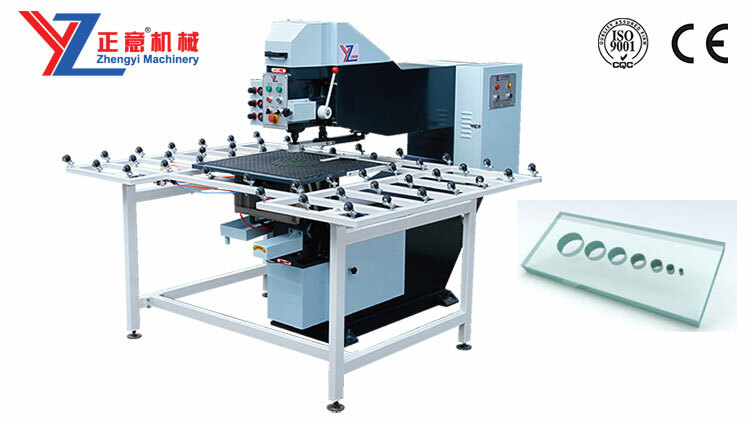 With automatic feeding function, the worktable can move up and down pneumatically. 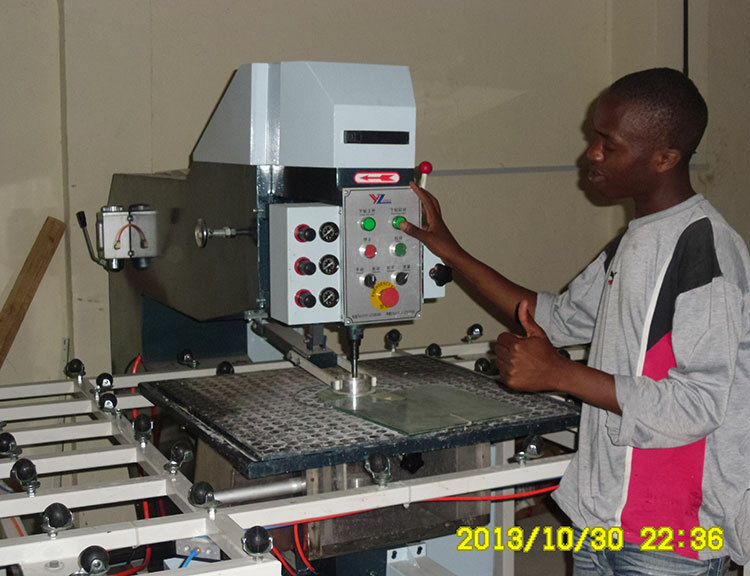 The machine can be used for continuous mass production and processing. 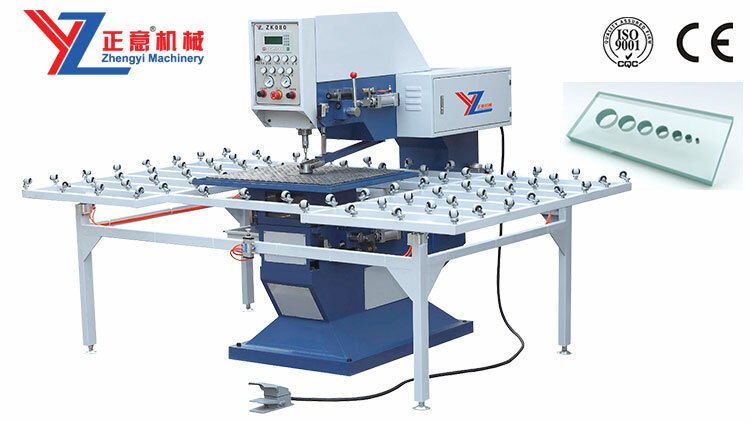 ◆Lower drill feed automatic, up drill manual feed (also can choose ZYZ0222A type of automatic feed), simple operation.